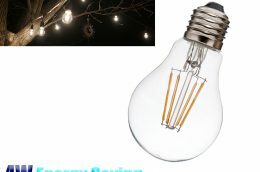 These new technology LED filament bulbs give out a warm light, reminiscent of older generation incandescent bulbs or newer carbon filament bulbs, making your home or business feel cosy and warm. 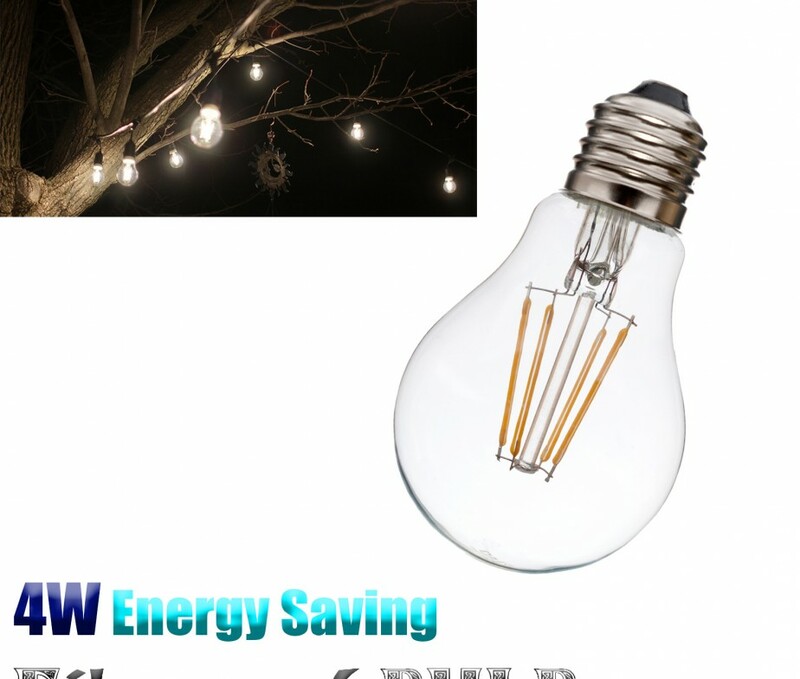 Giving out over 100 lumen per watt, these bulbs are extremely efficient and will last up to 30,000 hours. 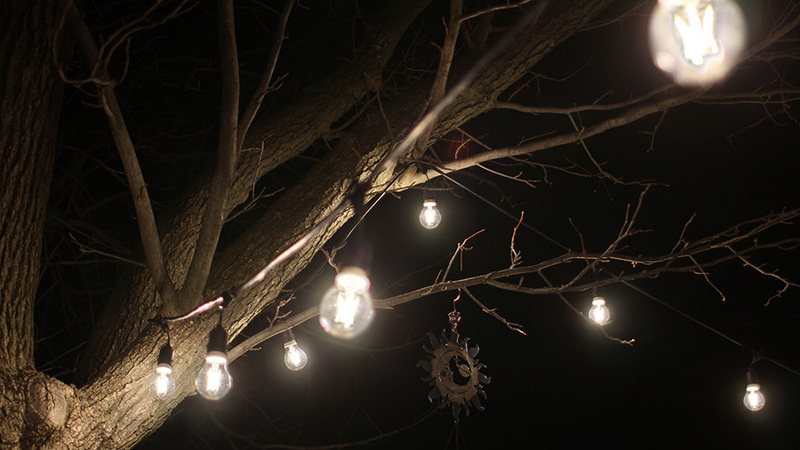 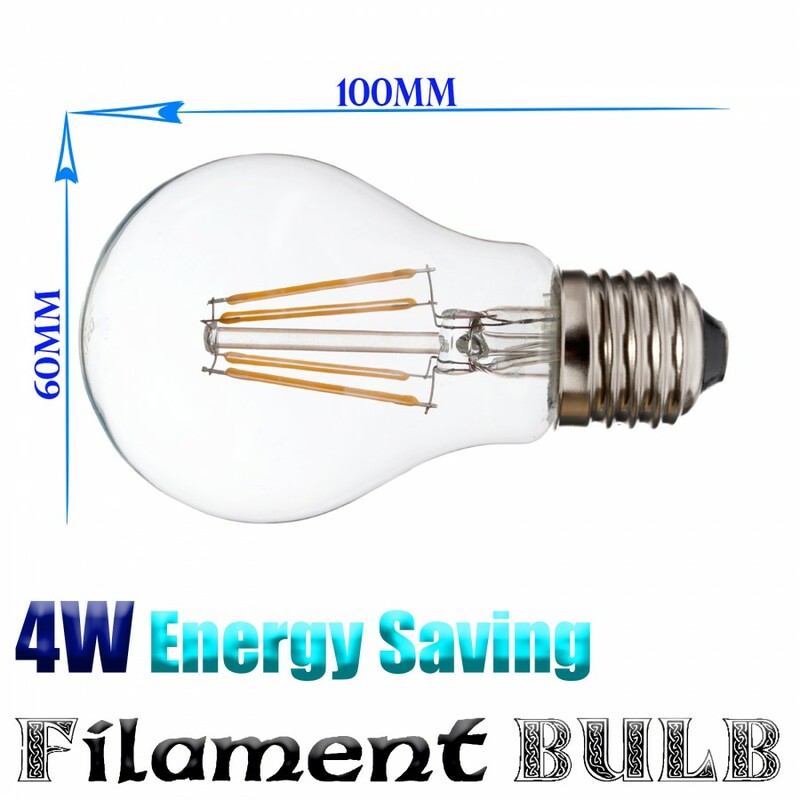 – Filament LED’s give the appearance of older generation incandescent bulbs. 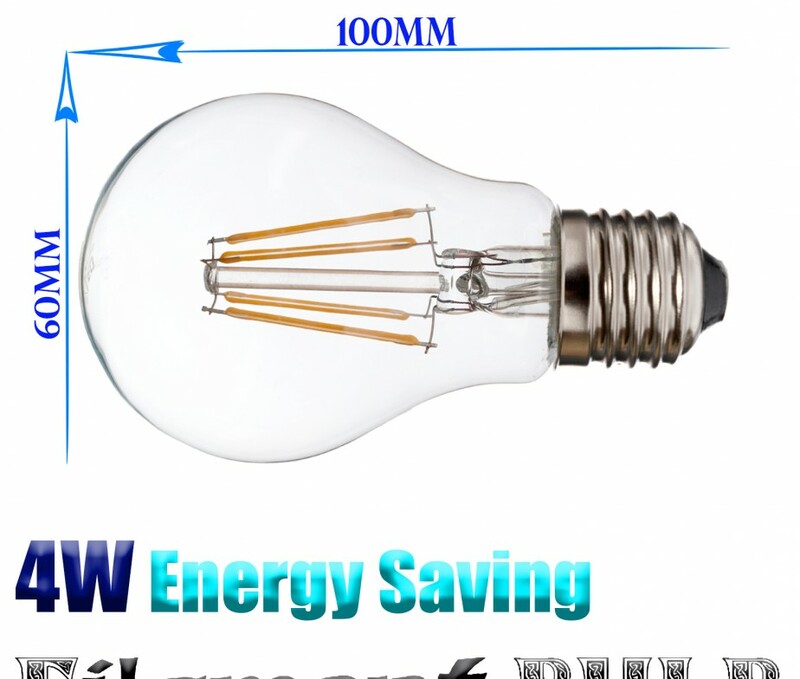 – A 450 lumen output means it is suitable for replacing a 40w incandescent GLS bulb. 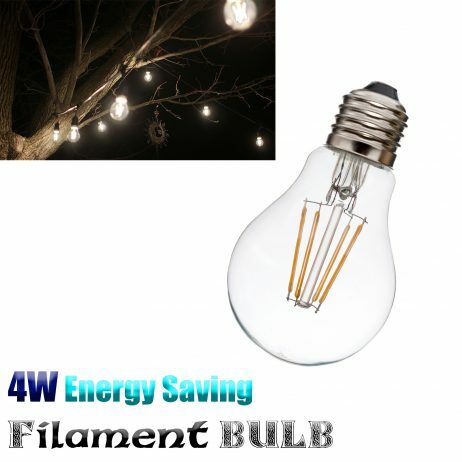 – Consists of 4x 1w Filament LED’s. 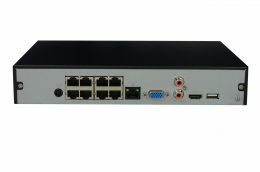 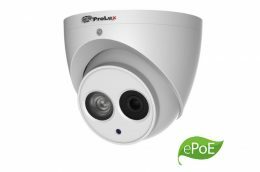 – Has full 360 degree beam angle. 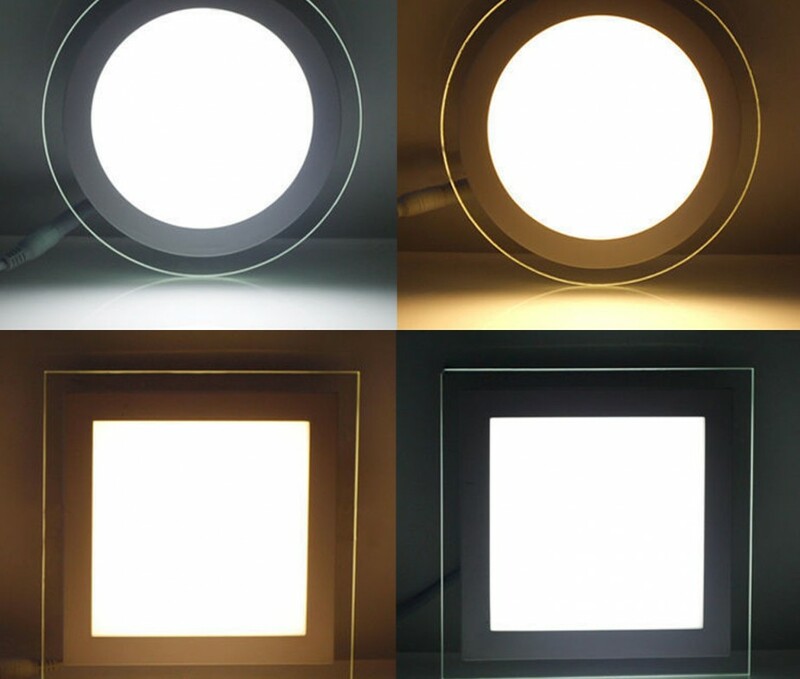 – Extremely efficient with over 100 lumen per Watt.